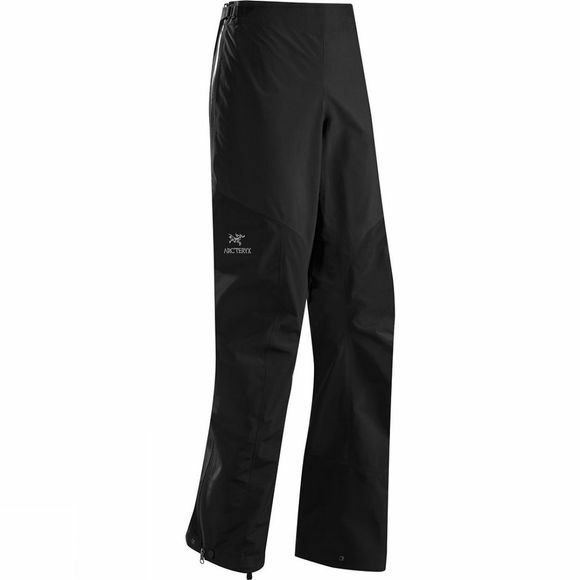 Waterproof and breathable alpine pants with full separating side zips, designed for take-along emergency use when the weather takes a turn for the worse. Gore-Tex fabric with Paclite product technology means the Women's Alpha SL Pants provides protection that is exceptionally compact. High wear areas are reinforced with a more abrasion-resistant face fabric to increase longevity and retain the light overall weight.